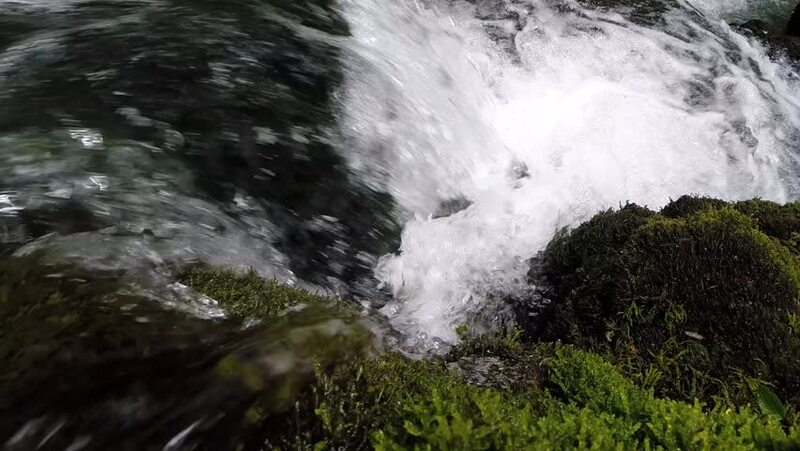 4k00:10Cascades mountain river splashes and foaming through rocks raging. Wild natural of clear, crystal clean stream water from alpine spring. Environmental concept. Kamchatka Peninsula, Russian Far East. hd00:25A raging river in full flood at rainforest. Scenic Wild landscape in Brazil. Environmental preservation concept.